Success, failure, heroism, stupidity, talent, skulduggery - Upton Park has seen it all. If supporting his club for fifty years has taught Brian Williams one thing it's that football fans defi nitely need a sense of humour - how else would they cope with the trials and tribulations that are part and parcel of cheering on their team? 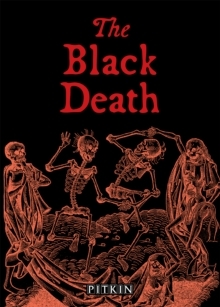 In this frank and funny take on the travails of a die-hard football supporter, Williams takes a nostalgic look back at some of the great players, great triumphs and great calamities that have marked West Ham's time at Upton Park, exploring the club's influence on its fans, the East End and football as a whole over the course of a lifetime. A Fever Pitch for the Premier League generation, Nearly Reach the Sky is an anecdotal journey through the seminal goals, games, fouls and finals, told with all the comedy, tragedy and irrationality fans of any team will recognise. 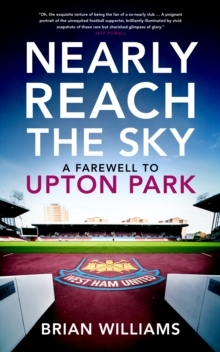 This is a witty, fond, passionate and poignant tribute to the end of an era at Upton Park, as well as a universal meditation on the perks and perils of football fandom.